Is that it? Is that all the exotic forms that stars can take? That we know of, yes, however, there are a few even more exotic objects which are still just theoretical. These are the quark stars. But what are they? It’s intriguing to think there are other exotic objects out there, formed as matter is compressed into tighter and tighter configurations, as the different limits of physics are reached and then crossed. 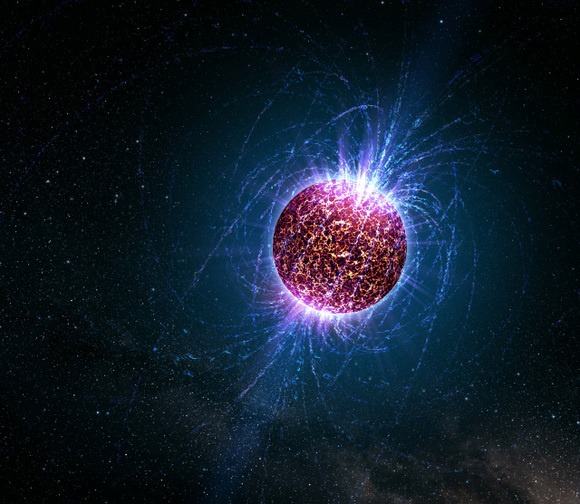 Astronomers will keep searching for quark stars, and I’ll let you know if they find them.